As it’s a relatively new and growing field, not everyone is familiar with the term health information technology (also known as HIT). Health IT is the 21st century’s solution to medical billing and coding, with a focus on using computer systems instead of paper records for storing and retrieving medical information, with new innovations every day. 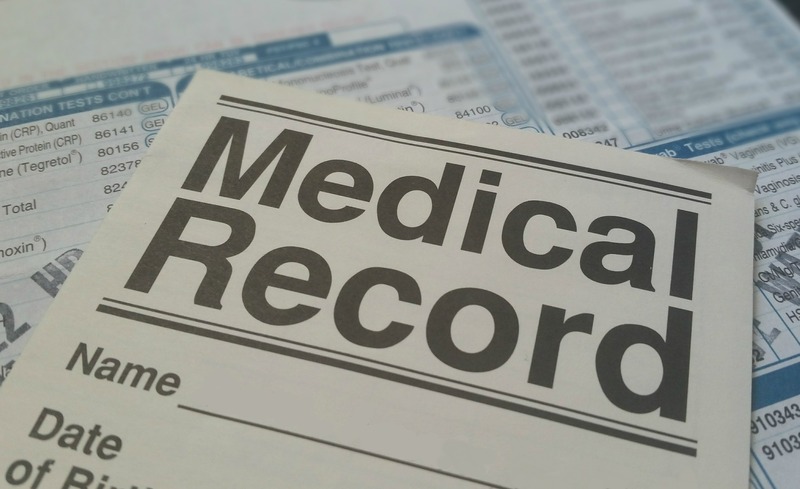 Healthcare providers maintain health records for every patient that they meet, including information provided by patients (such as their symptoms and medical histories), observations made by healthcare providers and any treatments provided, so it’s critical that these records are well-maintained and accurate. As mentioned, the health information technology field is rapidly growing and changing every day. New technologies are introduced and rolled out to healthcare systems constantly, and without the desire to learn as much as possible, these institutions can quickly fall behind. Being able to adapt and be flexible with the ongoing changes is a great trait to have when entering the health information technology field. Without the desire to help others, a career in the health information technology field may not be right for you. For anyone who enters the healthcare field, the goal should be to always provide the best care possible for the patients. Compassion is just one characteristic you may want to have or work on if you are considering health information technology as a career path. Strong communication skills are a must when entering the HIT field. Though it seems you may be working behind-the-scenes on a computer most of the time, you will also often find yourself meeting and speaking with physicians and other staff. Effective communication is an important trait for someone in a record keeping position. Working in this career path requires in-depth knowledge of medical record keeping. For that reason, getting an associate degree in health information technology is a key step in landing a job as a health information technologist. The health information technology degree from Eastwick College can give you the hands-on experience with the electronic record databases and skills needed to excel in your position. Learn more about the Health Information Technology associate degree program offered at Eastwick College.